If you’re staying in town for the holidays, you don’t want to miss our Winter Break Camp this December and January! 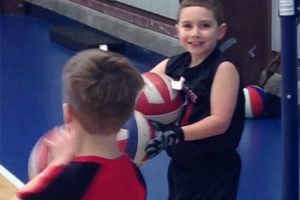 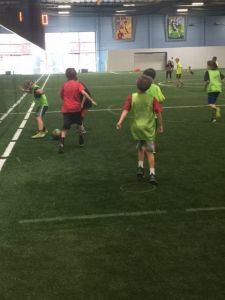 Our outstanding and experienced coaches will help to give boys and girls Pre-K-5th Grade a taste of what it’s like to be at Hi-Five Sports Camp!! 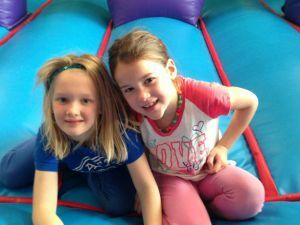 The house will be rocking with music playing throughout the day and a level of energy that will only be outdone by the amount of FUN being had!! 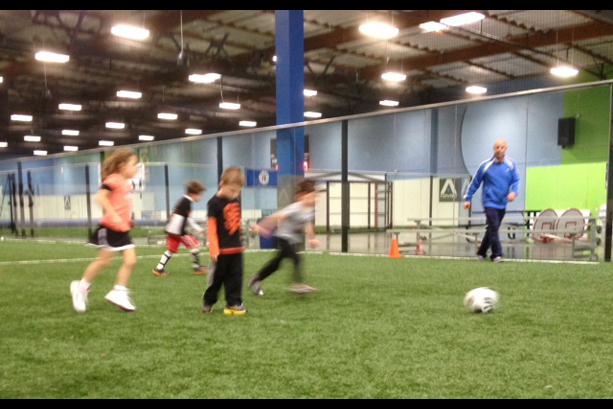 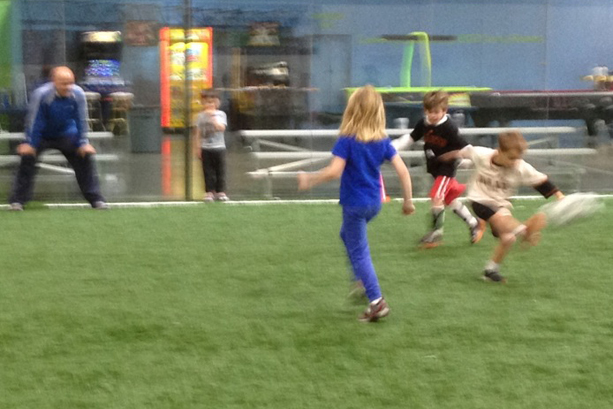 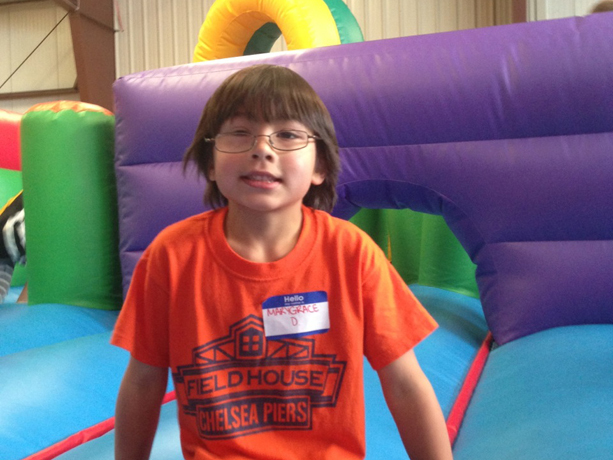 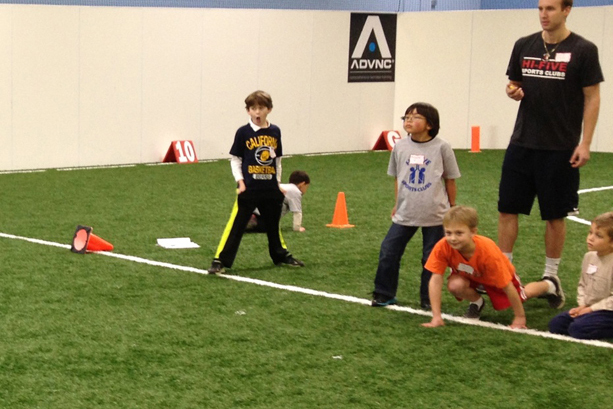 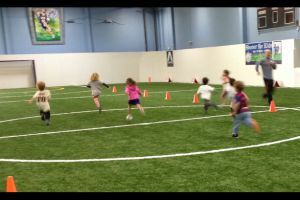 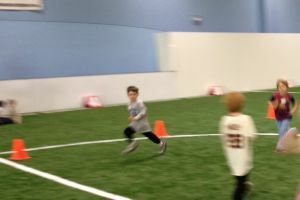 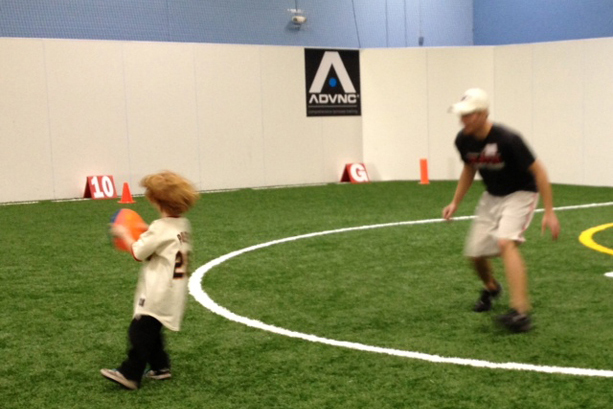 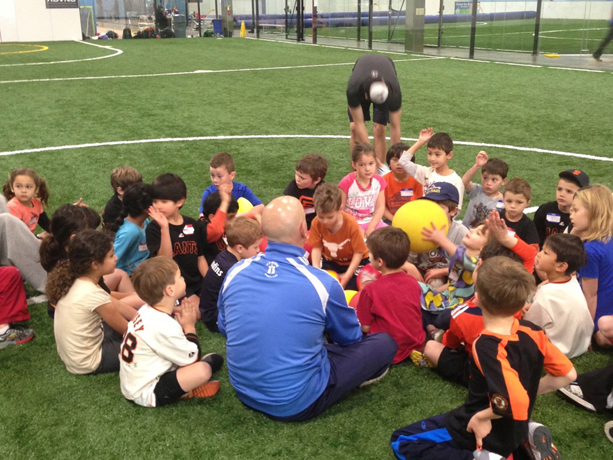 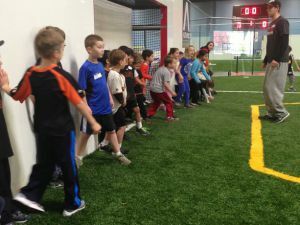 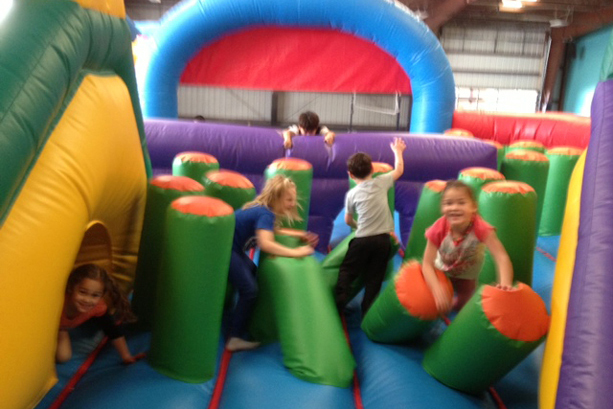 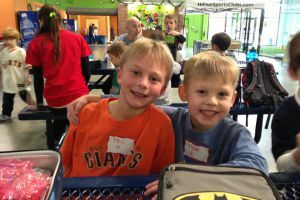 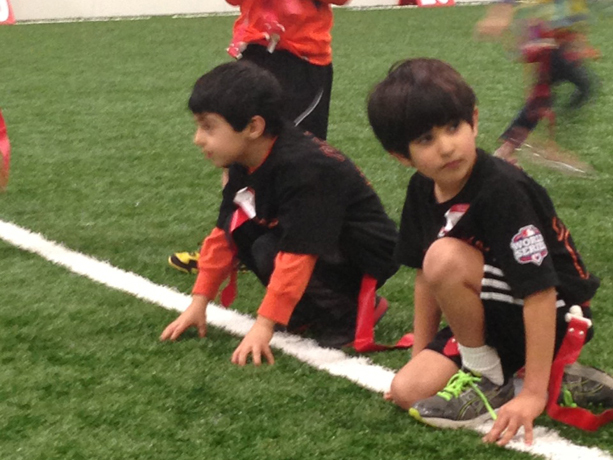 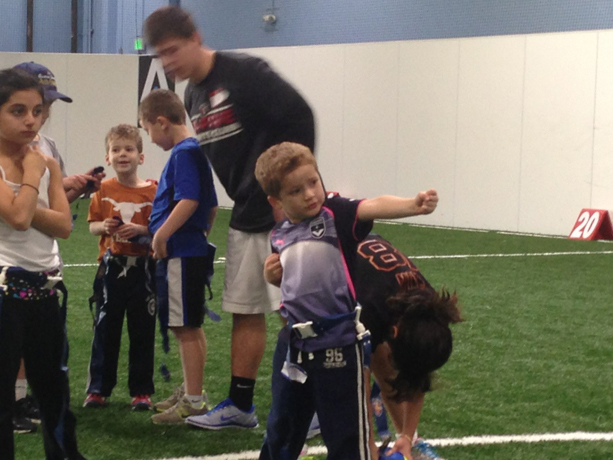 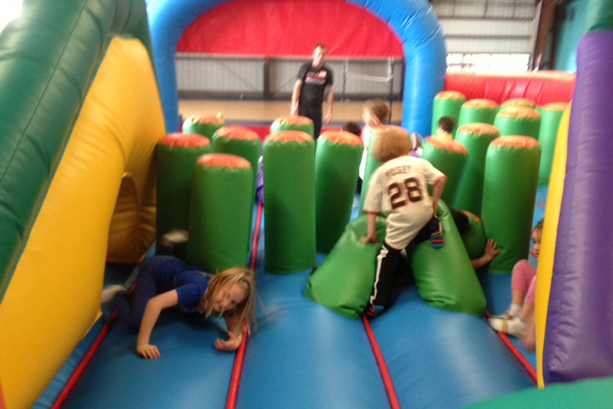 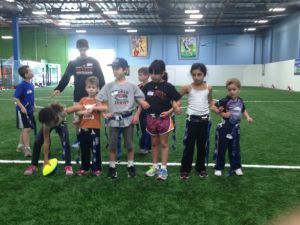 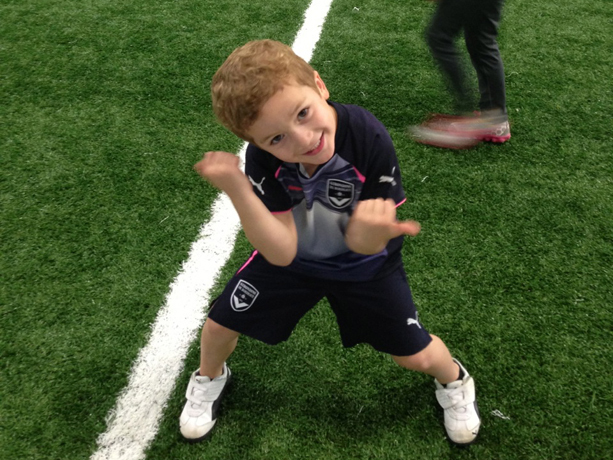 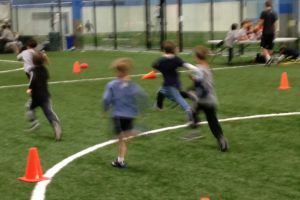 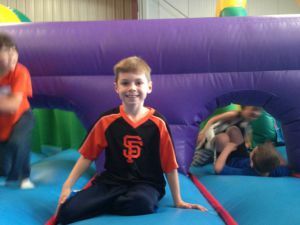 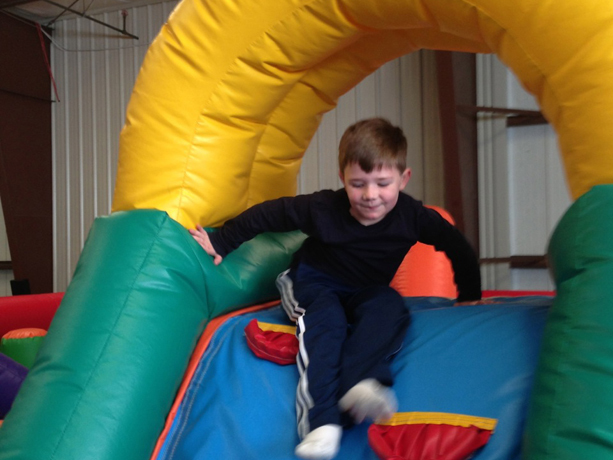 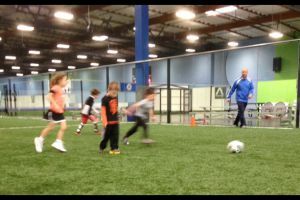 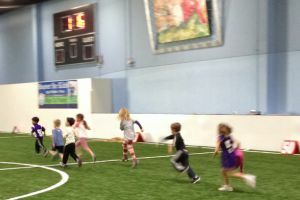 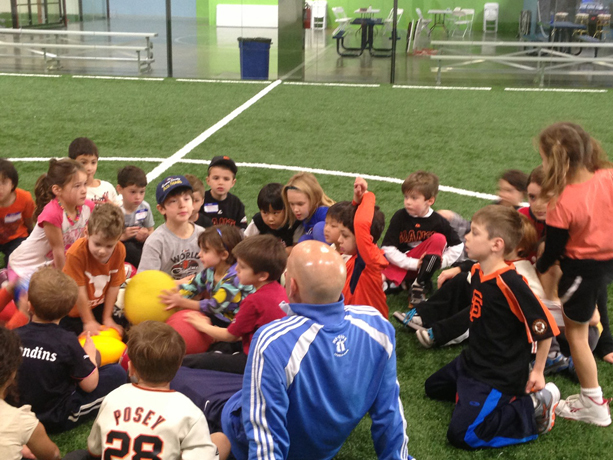 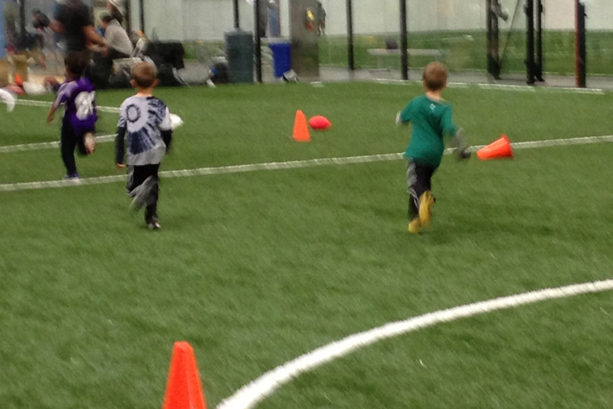 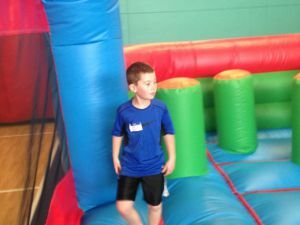 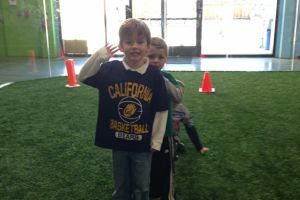 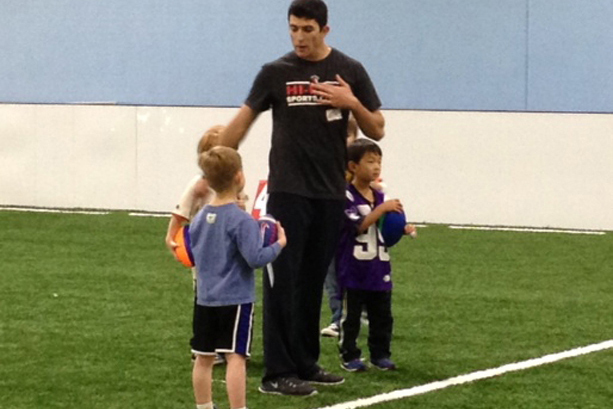 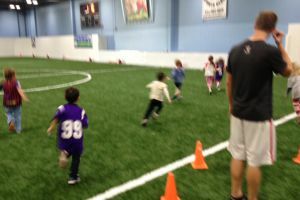 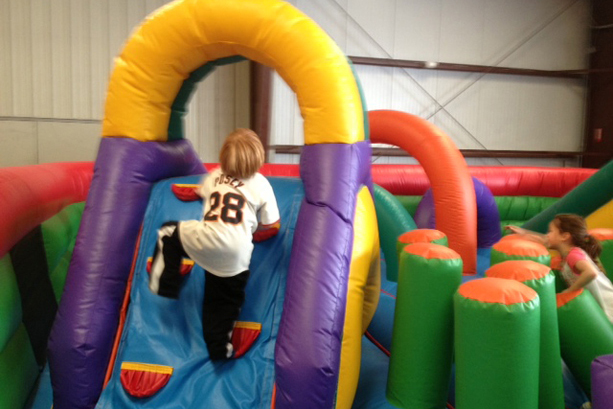 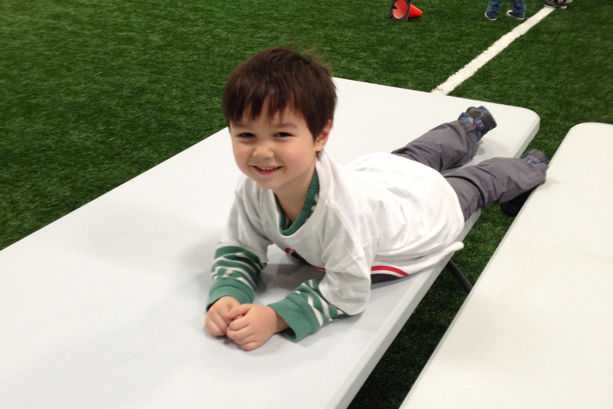 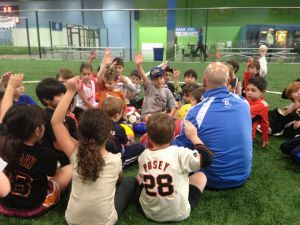 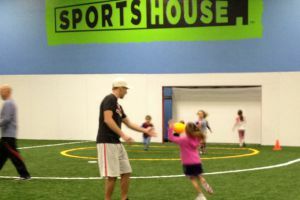 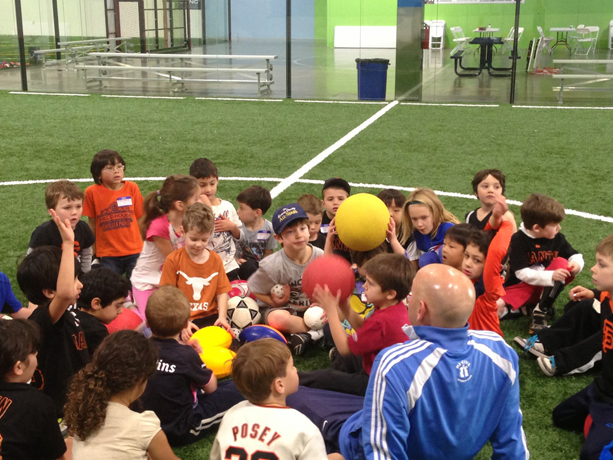 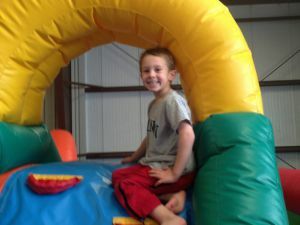 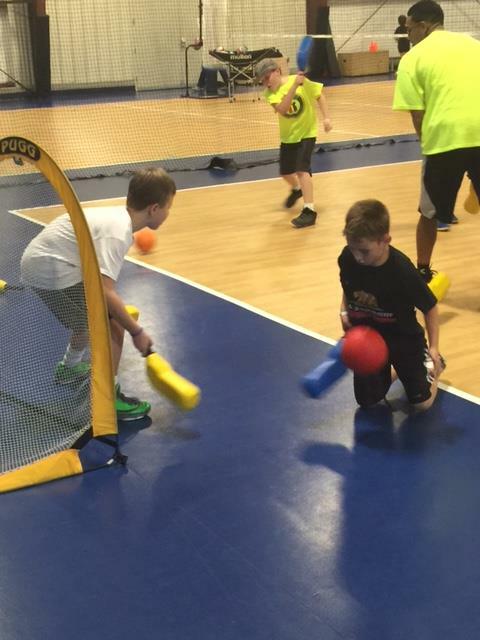 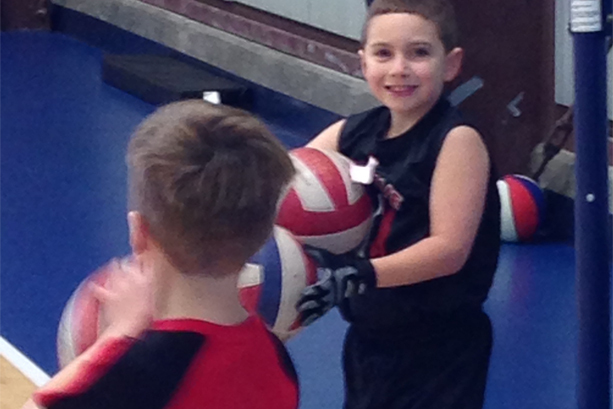 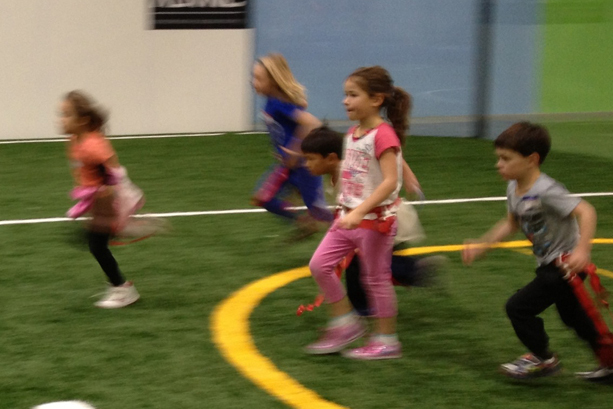 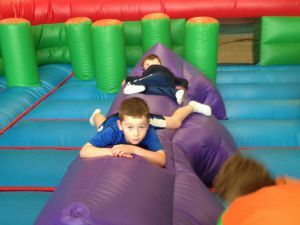 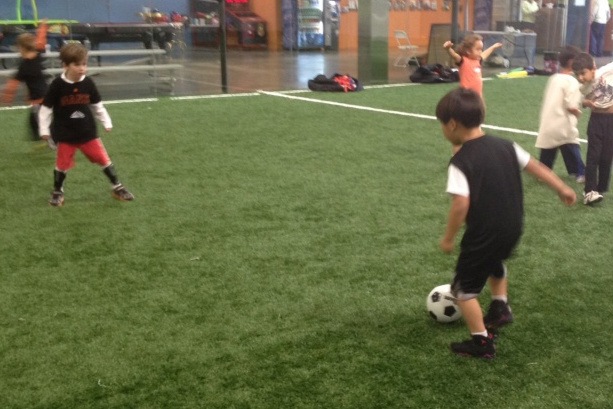 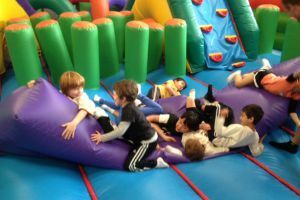 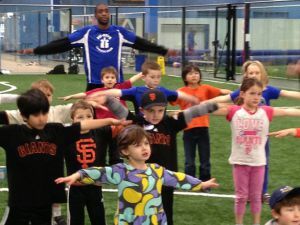 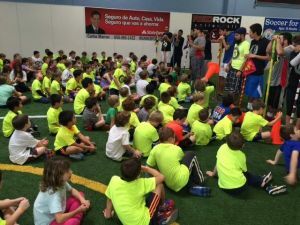 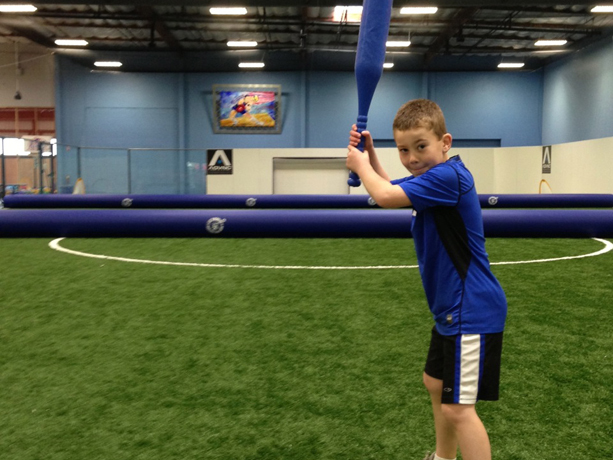 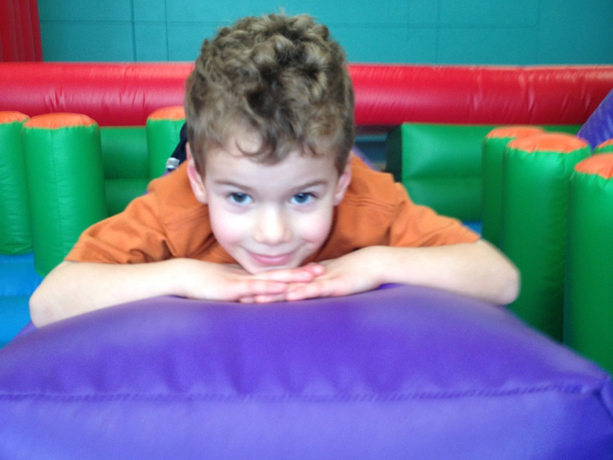 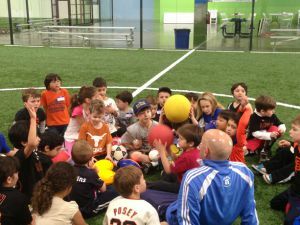 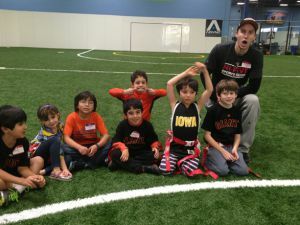 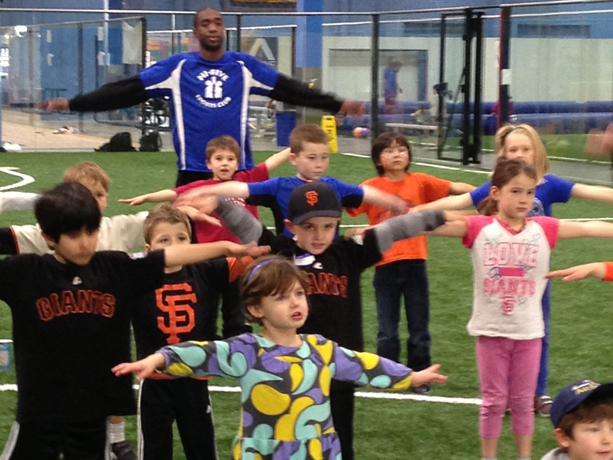 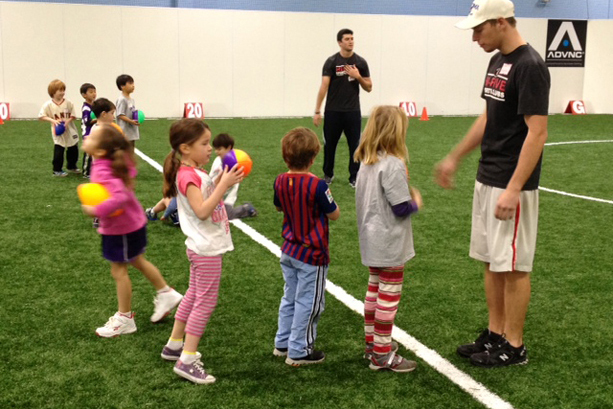 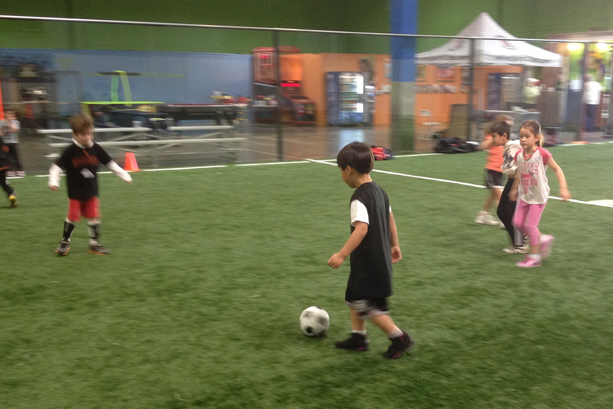 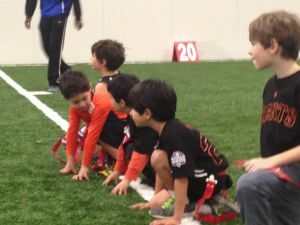 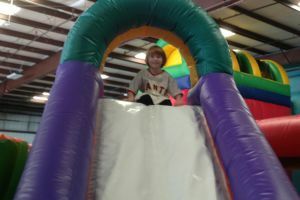 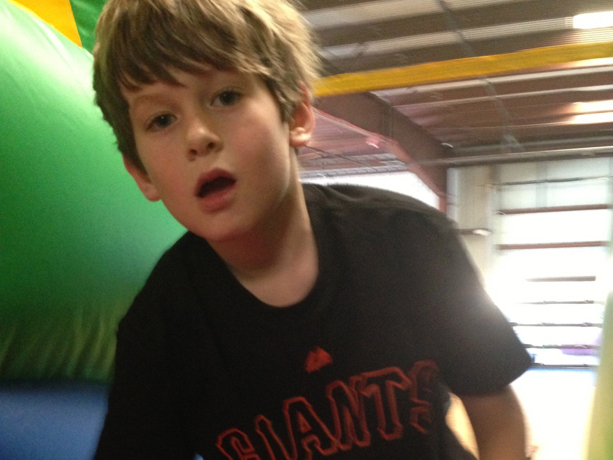 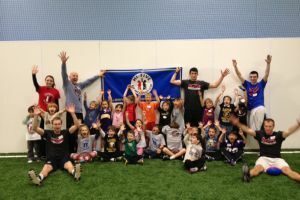 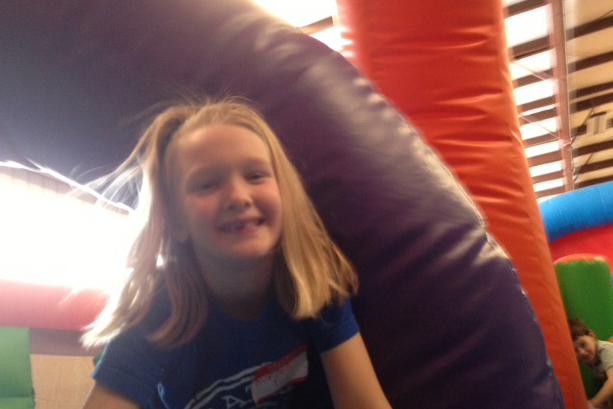 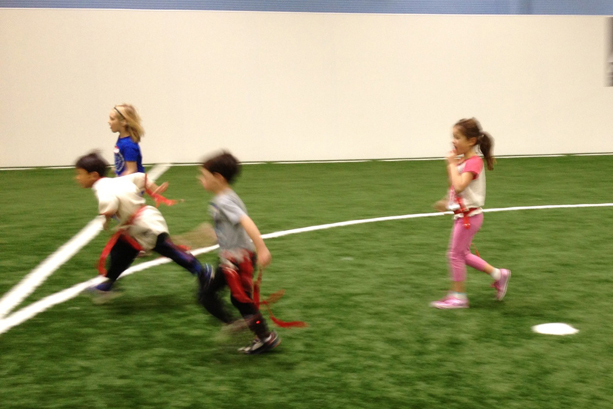 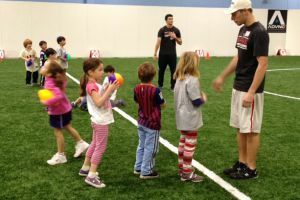 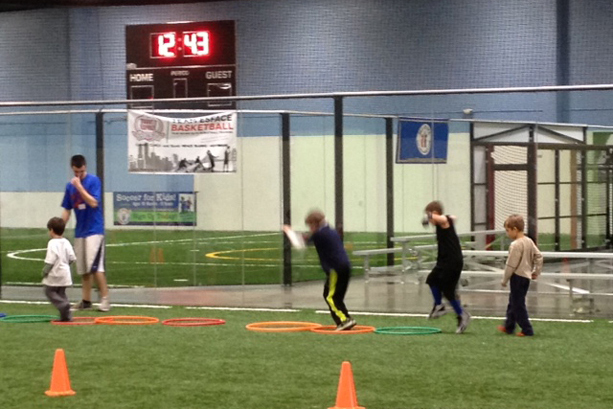 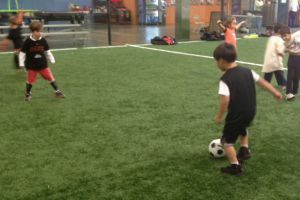 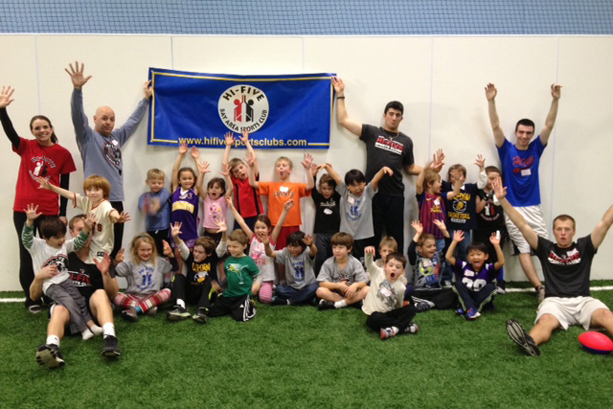 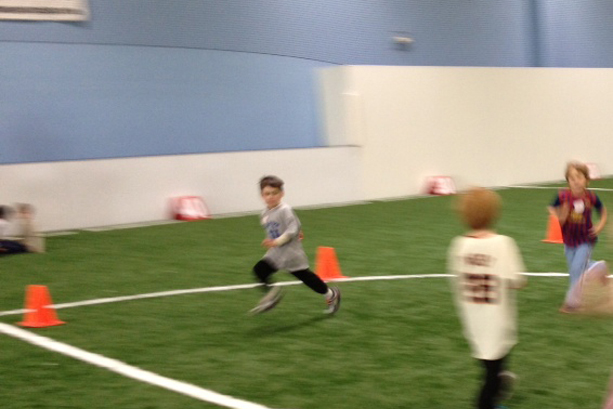 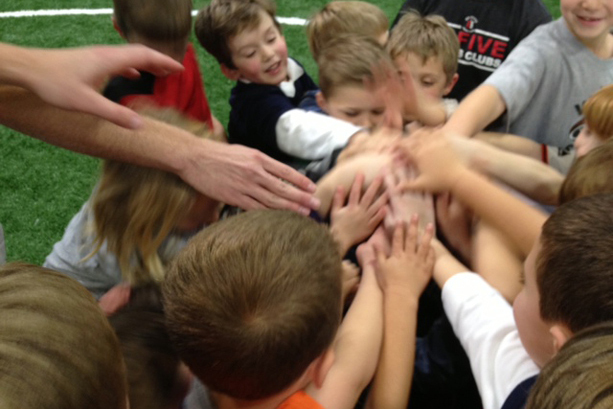 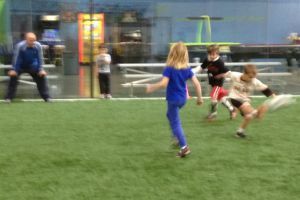 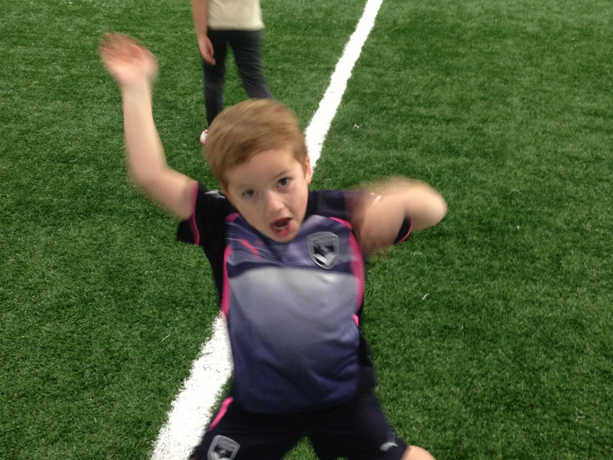 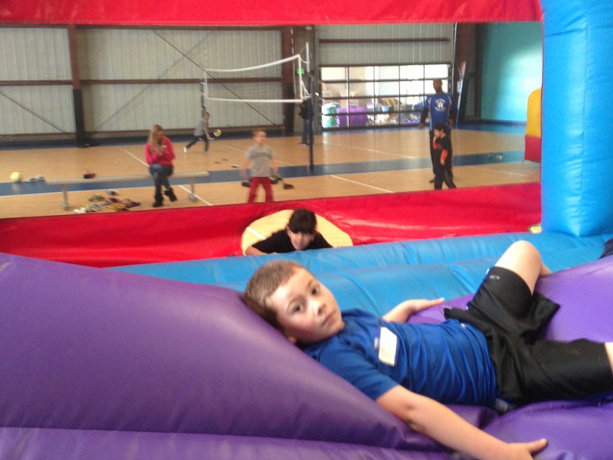 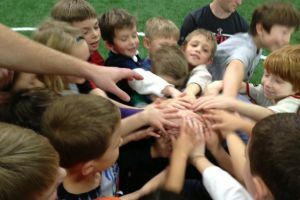 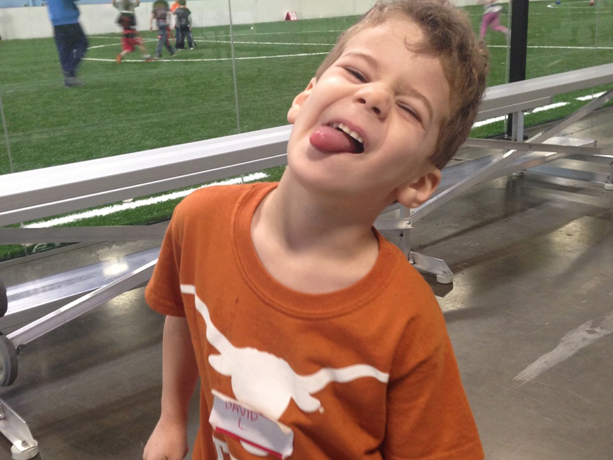 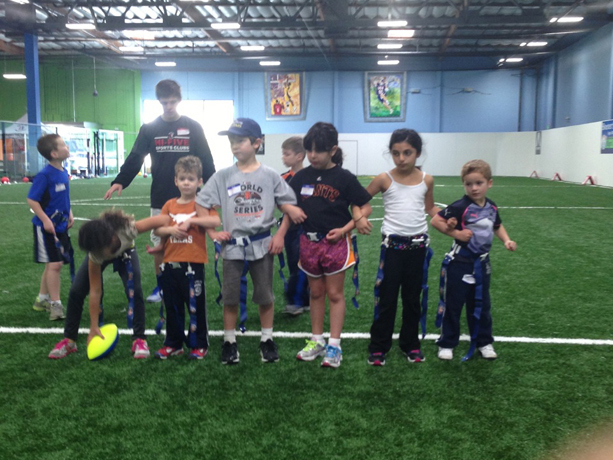 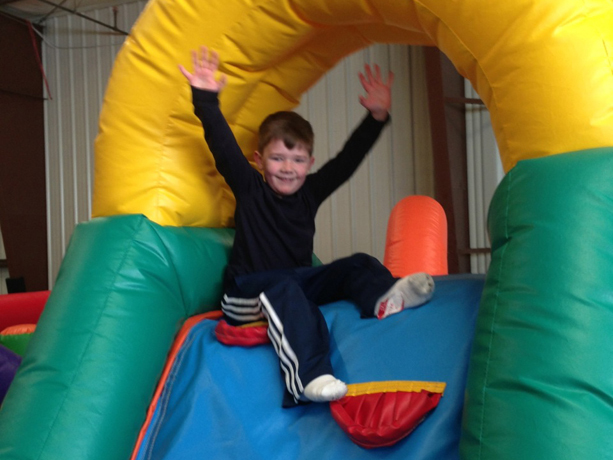 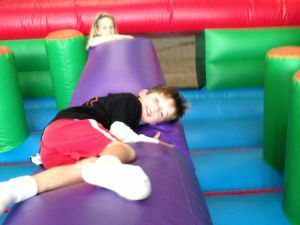 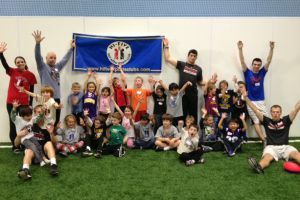 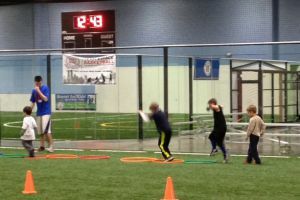 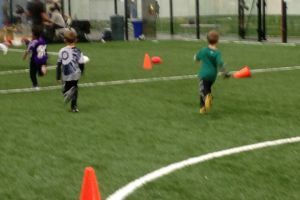 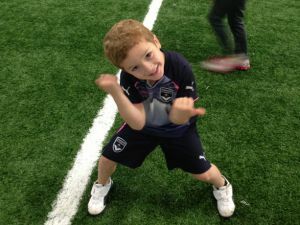 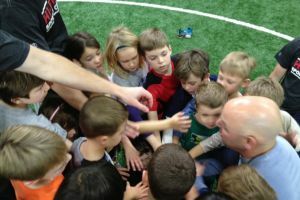 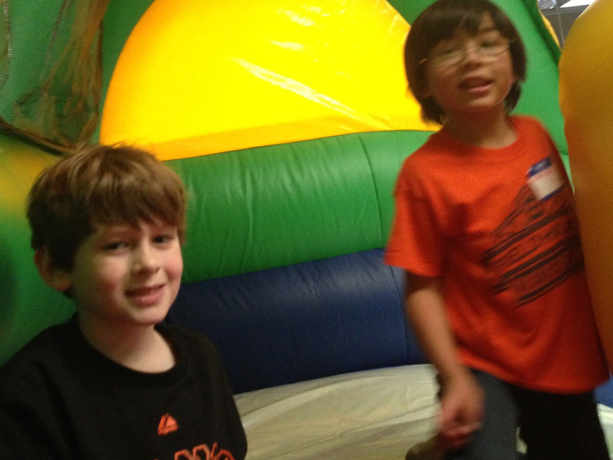 Sports like Soccer, Flag Football, Dodgeball & Gaga Ball are just the beginning!! With this starting lineup, plus a ton of other activities being offerend each day, it will truly be an all-sports extravaganza at Hi-Five this winter break!! 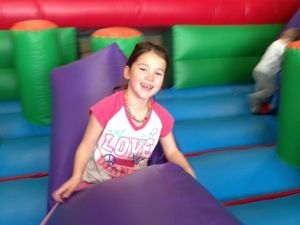 Children should bring a lunch from home on Monday and Tuesday of each session. 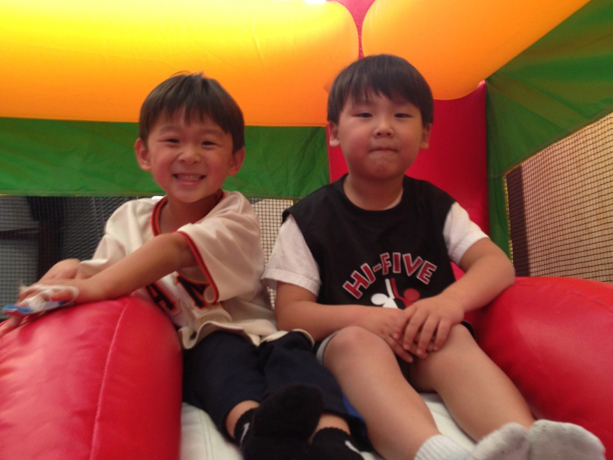 A pizza party will be held each Wednesday. 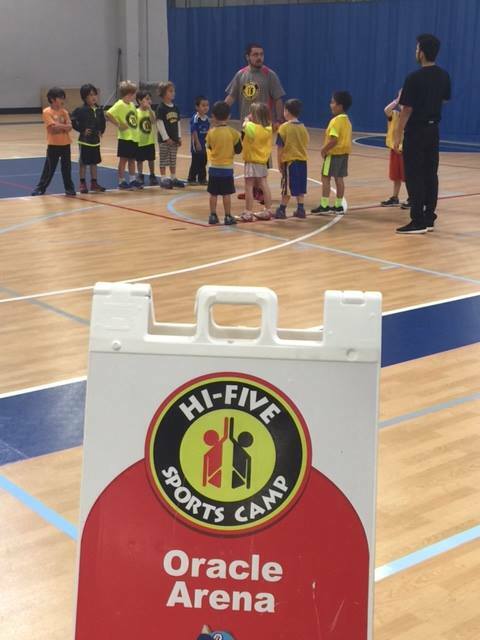 Please remember Hi-Five is peanut and tree nut free.